Spikes, edgy, trendsetter, lover of fashion are just a few words to describe a true fashionista, Ricky “Trendy” Davista. 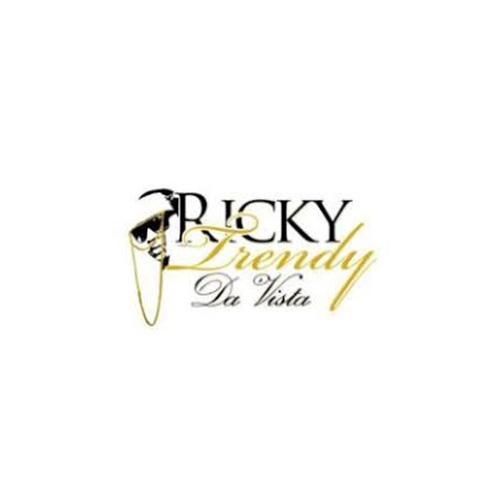 Ricky, a wardrobe stylist and accessory/eyeware designer based in Connecticut, has led him to stardom of success. Ricky does not limit himself to just Connecticut as he travels to major cities all over to embrace the fashion world, including the heart of fashion NYC. High fashion and edgy looks, is what gets his heart racing in hopes to style that next client and make their fabulous wardrobe dreams come true. Since he was born, Ricky has had dreams and aspirations to break out into the fashion industry.